Special offers are a powerful tool to attract new registration for awards or applicants for your program. Any kind of sales promotion can be considered a special offer – discounts, coupons, freebies, prizes, promo codes, etc. It all works, as long as the promotional offer is used carefully and strategically. This guide will give you all necessary information on how to use special offers to their maximum potential, as well as avoid some common mistakes. 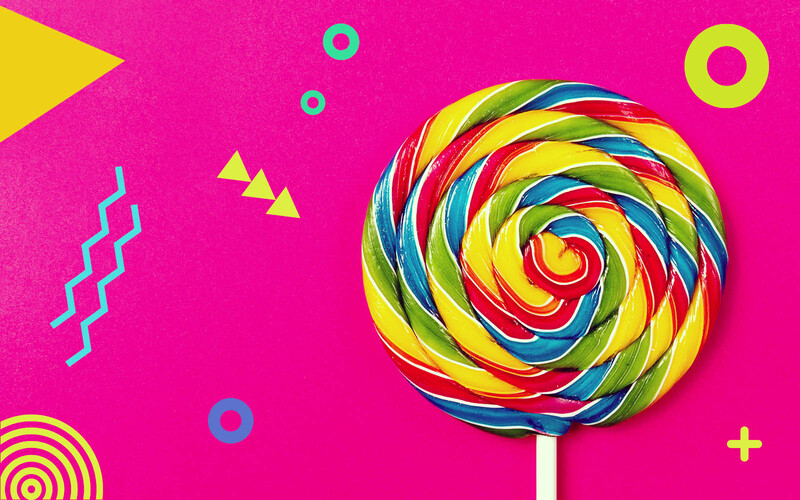 There’s this magical balance when creating a special offer, where both your organization and the potential buyer benefit greatly from the purchase. The tricky part is making sure your discounts are not too frequent or too big, as it not only hurts your bottom line, it also makes people price-conscious and they start perceiving your regular price as too high. Here are the 4 main elements of a special offer you need to consider, doing so is key to making an effective special offer. 1. Goal – what do you want to achieve with this promotional sale? Usually it’s to acquire new applications, to reward in some way current or previous applicants, or to simply increase your revenue. Once you’re clear on the goals, you’re ready to decide how to meet them. 2. 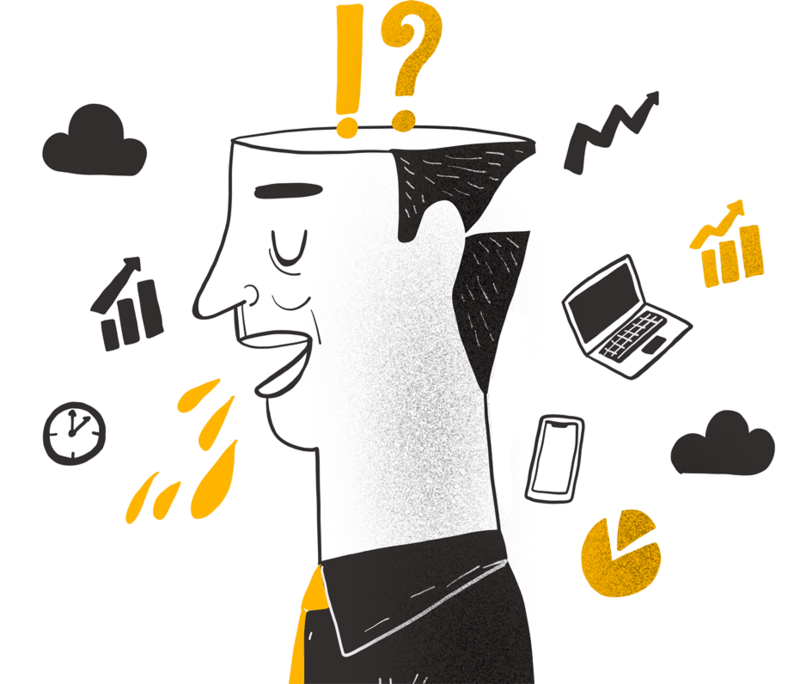 Profitability – you need to give good value but without sacrificing profitability margins. This is probably the most important part of creating a special offer. It requires some calculations on your side to make sure the offer is healthy for your revenue. 3. Attractiveness – attractive doesn’t mean flashy ‘SALE’ signs, although that can help. People always know a good value proposition when they see it. Or a bad one for that matter! Your special offers must never be the latter. If you have doubts that an offer is not attractive – it probably isn’t, so start again and make it more attractive, without overdoing it! 4. Exclusivity – a promotional sale works best when it has an element of exclusivity. This is achieved by limiting your offer in one way or another – make it a timed seasonal sale, set a maximum number of times it can be used, send it as an exclusive promo code to loyal customers, etc. A little exclusivity never hurt no sale! ProTip: Evalato lets you pick between percentage and exact amount discounts. This can be quite a useful tool when used smartly. You should give an exact amount to reduce the entry price when it is more than 100$. If the price is 100$ or less, then go for a percentage discount! In both cases you’re showing a higher numerical magnitude to make the discount seem bigger. 2-for-1 offers are very popular as they are an excellent way to increase conversions and get more applications for your awards. Obviously a “Register 1 get 1 FREE” offer equates to a 50% discount, so if you’re expecting a ton of applications either way, such a big discount might be a bit high and you’ll want to go with a different special offer. This is usually offered for a set time before the full registration fee comes in effect. The idea here is to reward people who are willing to commit early to register for your program. Such offers are an excellent way of generating some early buzz. 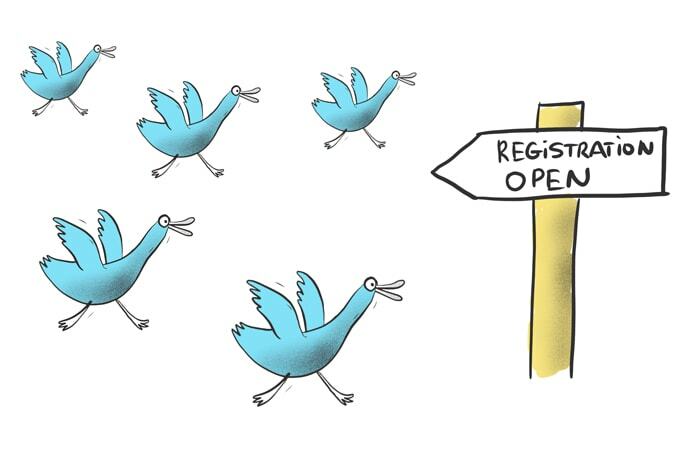 You can use a pre-launch offer even before the Early bird registration period. Ask website visitors to subscribe to your newsletter if they are interested in registering for your awards, competition, or other type of program. In return you send them a promotional code with a discount. As an added bonus these offers are also great for generating some buzz around the program. ProTip: Most of your special offers should be designed to activate only within certain conditions. 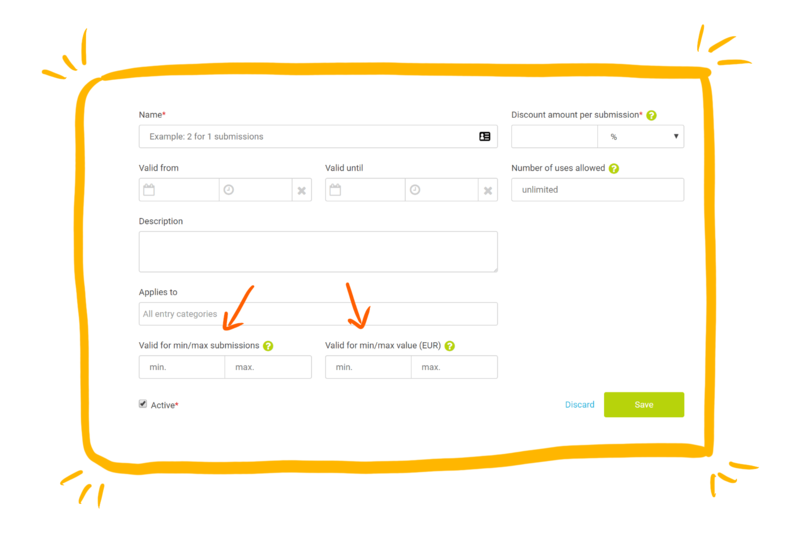 Evalato allows you to set such activation conditions, like the amount of submissions per order, the value of the order, the number of times the special offer can be used, and making it only active for certain categories. Everybody loves a freebie. Bundle prices are a very effective way of creating value offers and promoting complementary products and services. 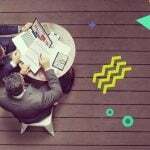 For example, you can include program-related products in the price per registration, or additional goodies provided by a business partner. 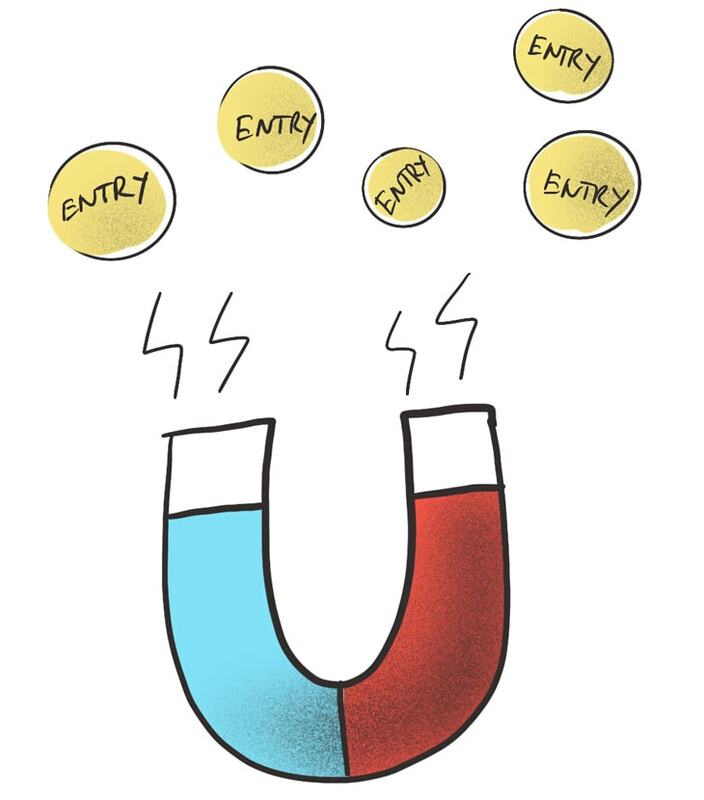 By creating a special offer that gives an increasing discount the more entries an applicant registers, you are boosting both you sales and the number of applications. This is especially effective if you have access to detailed analytics data like the one found in Evalato’s Analytics & export. For example, if you know that people usually register in two categories, create a 20% discount for 3 submissions, and a 30% discount for 4 and more. Discounts that are only available for a short time work because people don’t like missing out on a good deal. The limited time is added to generate some buzz, urgency, and trigger a sale within the desired period. Holidays are always great for announcing a promotional sale, because people are hungry for a good deal and essentially more willing to spend money. In many cases, the savvy buyer will be waiting for such a special offer to pop up on your site, so they can register for your program at a better price. Holiday sales generate a positive vibe around your program and often improve your brand’s image. Be aware though, that this kind of special offer can be somewhat predictable and overusing it causes your sales outside of the promotional periods to suffer, especially when people learn to anticipate them. ProTip: Give a reason for the price discount! A special offer is most effective when you provide a good reason for offering it in the first place. This way you reinforce the feeling of better value instead of making an obvious push to sell more! Creating a great special offer is definitely not rocket science. However, it’s important to understand that every promotional sale requires a strategic approach. Remember that a special offer always gives better value to the applicant, but that doesn’t necessarily mean good business for your organization. You must set a clear goal, do the maths, consider your brand and its target audience and always plan your special offers carefully. Think of promo codes as a more personalized version of a special offer. You send them out, usually via email, for people to use during registration. As such, they offer all of the benefits of a promotional sale, but they’re also particularly great for retaining loyal customers, reaching out to new potential applicants, and strengthening business partnerships. award promo codes as part of a prize draw. Ultimately, you want to make the process of applying a promo code hassle-free for your clients. The place where they need to enter the code should be obvious and clearly defined. This compliments the positive impression you’re trying to make. Unlike special offers, a promo code is used manually. This makes it possible to personalize the code for a person or an organization. Let’s say you want to send a promotional code to a company you work often with. Make it a promo code for 50% off that has their name in it, for example “CoolCocaCola”! They’ll love the gesture. …has certain limitations that boost your sales! You can add conditions to using the promo code. Let’s say you’re giving a 50% discount to Coca-Cola. Make the code useable only as long as they’re registering in 5 of your categories. Or maybe set it so that it can’t be used for more than 5 categories. ProTip: Take the time to carefully create each promo code! A well designed code will always pay off, while a poorly designed one is just a waste of time for you and an annoyance for whoever you’re sending it to. Getting the word out and generating hype via social media is always useful. It’s more or less a must these days really. Try giving some form of incentive for people to share info about your program through their social profiles and enjoy some inexpensive word-of-mouth. Alternatively, you can post a promo code on your social media channels and invite people to register using it. 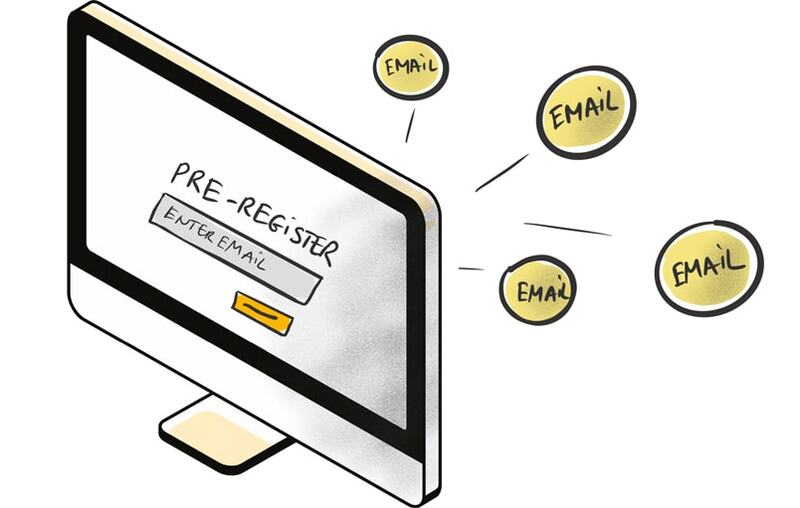 With Evalato you have the option to export unfinished registrations and contact the people who didn’t complete their registration. This allows you to politely enquire about the reason why they didn’t complete it and offer them the chance to do so at a reduced price. For example, invite them again to become part of your program with a 10%, 20%, 30% discount promo code that’s only active for the next 24 hours. Discounts based on a set amount are usually viewed as a form of credit – and the natural response is to use that credit on an actual purchase. The set amount can vary according to the entry price for your program, but it has to be attractive enough to trigger a response from potential applicants that would otherwise not register for the program. People are more likely to join your program, when it’s referred to them by someone they know. You can use this to your advantage, for example, by sending price reduction promo codes to those who’ve already registered and ask them to share it with someone of their choice. 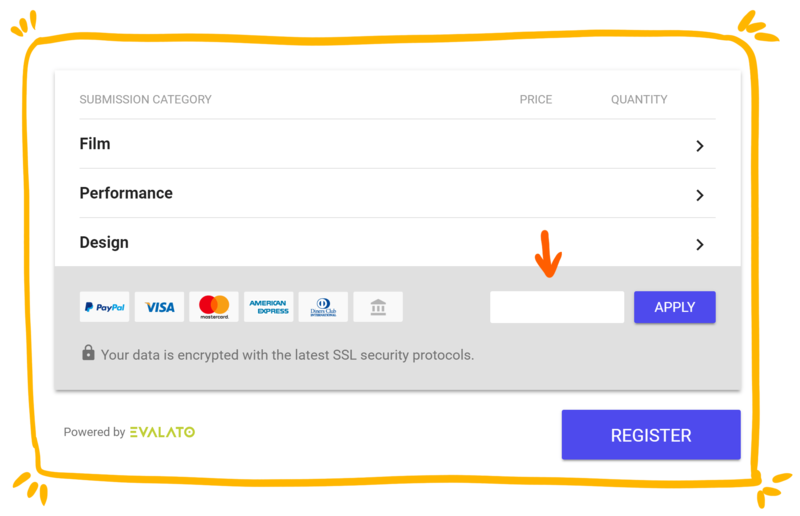 Promo code usage can be monitored in detail from Evalato’s analytics section, which allows you to offer such referral codes to the person referring, the person being referred, or both. Our engineers and designers have put a lot of effort into Evalato’s marketing features, to create the perfect set of tools you need. Whether you’re going for a seasonal special offer, want to send out a promotional code, or simply wish to improve conversion rates – with Evalato everything becomes a breeze. Register here and try the platform in Test mode for FREE! 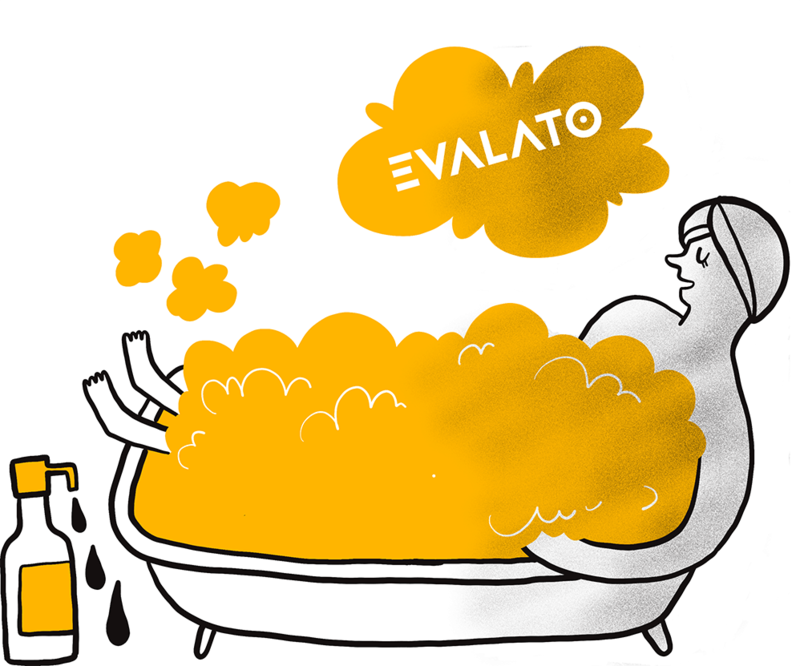 Evalato will save you hours of work, that’s a promise.